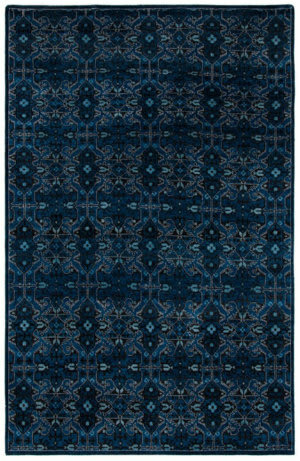 The Ralph Lauren collection of rugs are created in a range of fascinating designs and graphic styles, and each magnificent Ralph Lauren rug is crafted of the very best organic materials in a vivid and vibrant, signature style to match any taste. 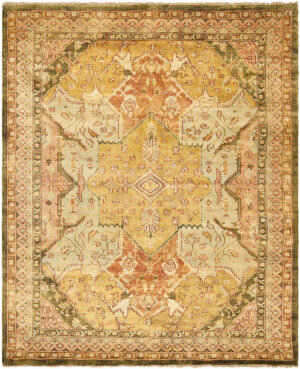 Ralph Lauren has always stood for offering top quality rugs, creating worlds and welcoming people to participate in their vision. 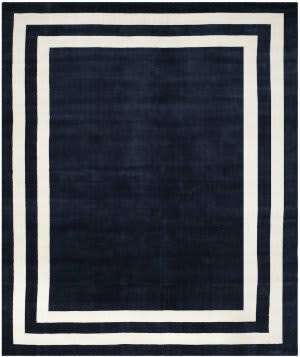 Browse the full line of Ralph Lauren collections below. 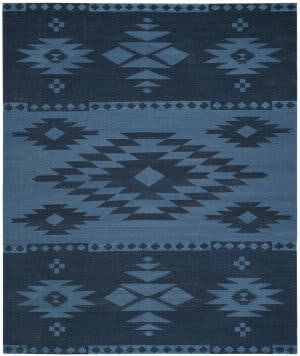 Inspired by antique textiles found throughout the western states, High Mountain from Ralph Lauren Rugs features a diamond-shaped medallion in homage to the region's majestic rocky peaks. 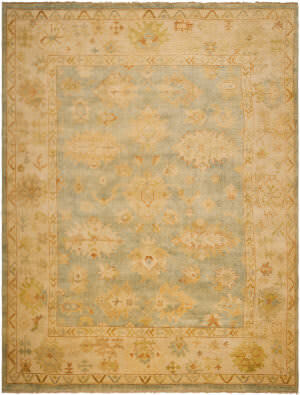 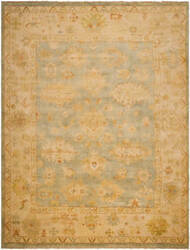 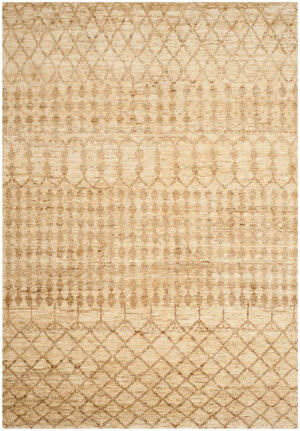 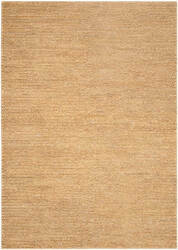 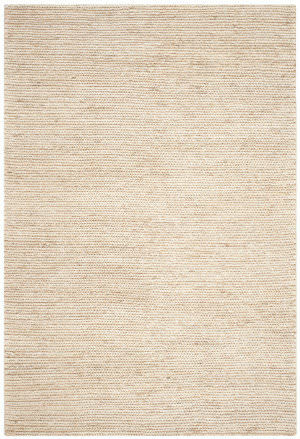 This charming flat-weave rug is hand woven of soft, hand-carded wool in natural colors. 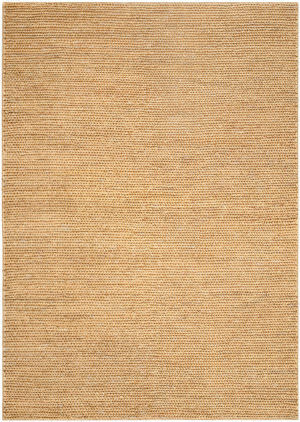 The exciting visual texture of natural sisal imbues the Ponderosa Weave rug from Ralph Lauren with character and enduring beauty. 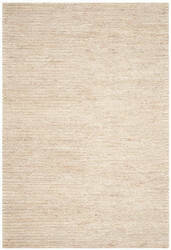 A handsome sweater-knit weave in a neutral wheat tone creates a braided look that is soft and comfortable underfoot. 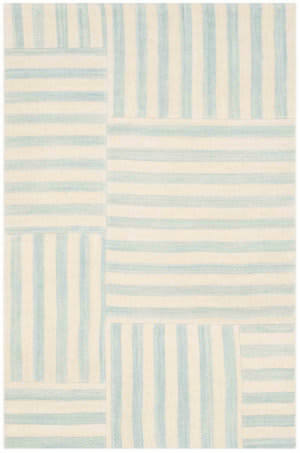 Classic in the yachting tradition, the Fitzgerald Border rug from Ralph Lauren is part Deco, part Cote d'Azure in inspiration. 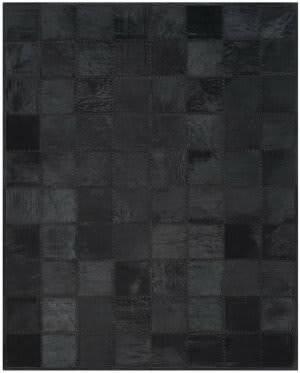 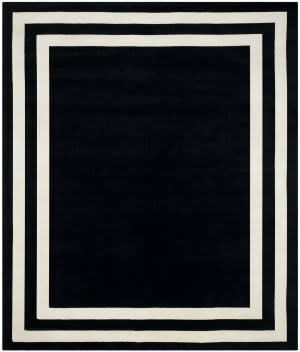 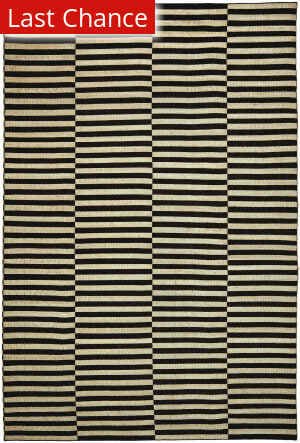 With a double frame of white against its jet black ground, this hand-loomed cut pile wool rug is dramatic in any setting. 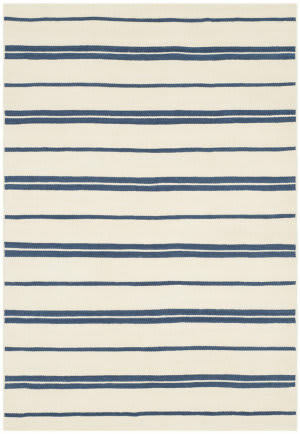 Bluff Point Stripe creates a casual look that adapts beautifully to coastal, country and suburban decorating themes. 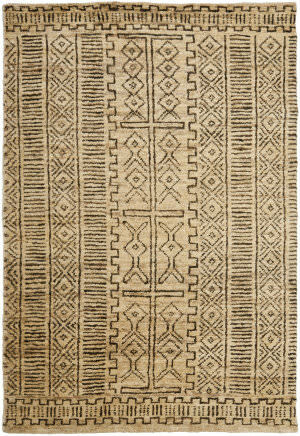 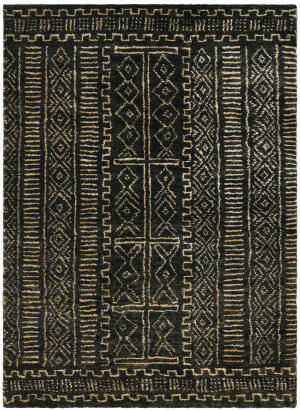 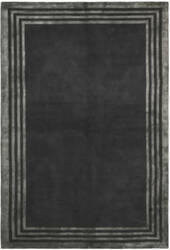 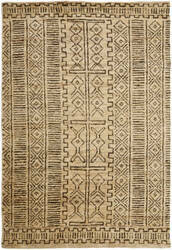 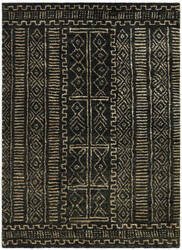 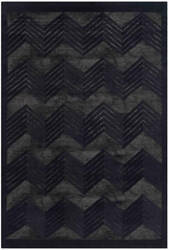 This casual hand woven flat weave rug is crafted of pure wool for exquisite texture. 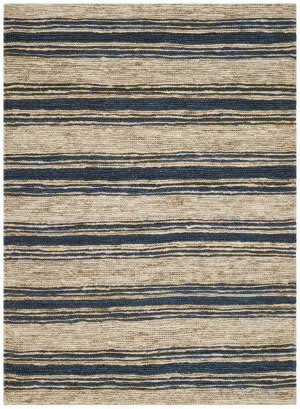 Crisp and contemporary, Canyon Stripe from Ralph Lauren Rugs alternates tones of Pacific blue and white for a classic coastal look in transitional rooms. 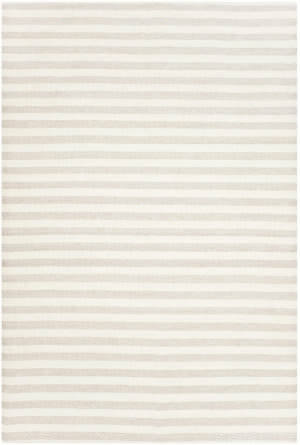 This pretty stripe is hand woven of pure wool with a lovely flat weave texture. 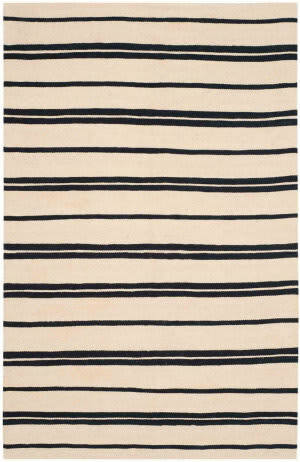 Playful rows of color undulate across a contrasting field in the hand- woven Sagaponack Stripe rug by Ralph Lauren Home. 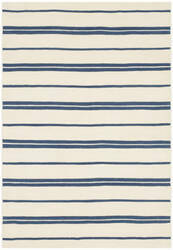 This casual flat weave rug is crafted of pure wool for a light and breezy casual beach house look. 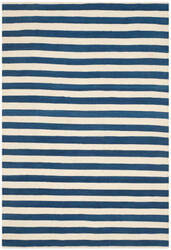 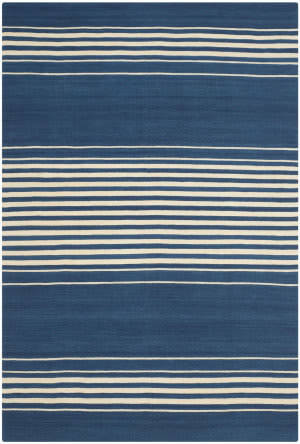 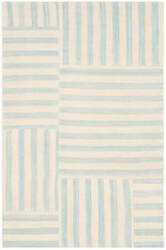 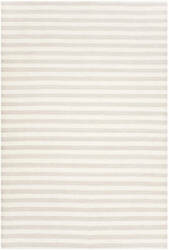 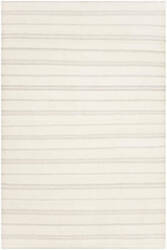 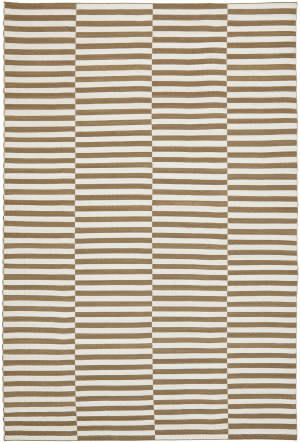 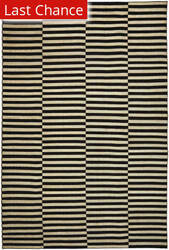 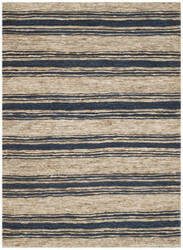 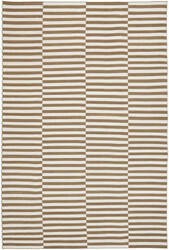 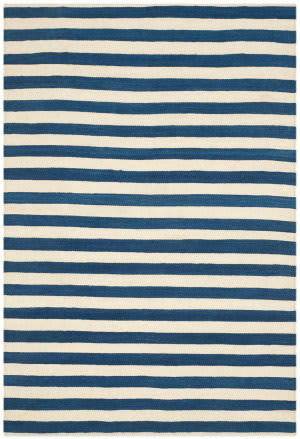 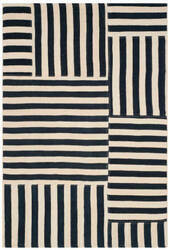 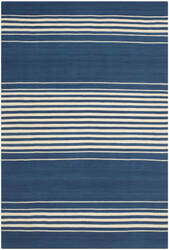 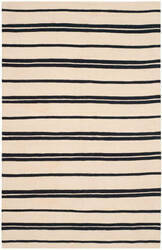 The iconic beach stripe gets a fun makeover in the light and breezy Canyon Stripe Patch from Ralph Lauren Rugs. 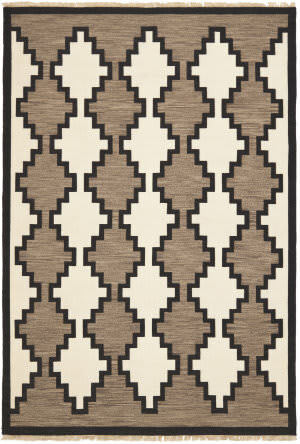 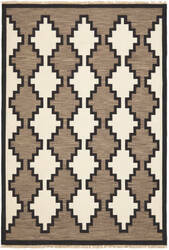 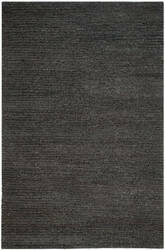 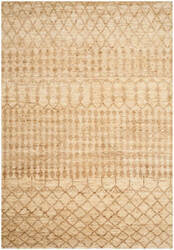 Ideal for transitional rooms, this flat weave rug is hand woven of pure wool. 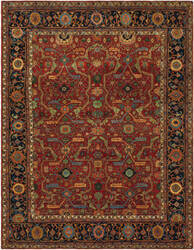 Inspired by antique Serapi carpets woven in Persian city workshops in the 19th century. 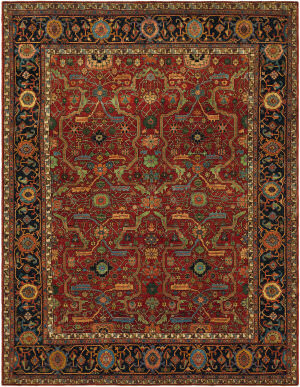 Made of 100 percent premium wool in colors evocative of authentic and finely hand-knotted in India for exceptional pattern detail. 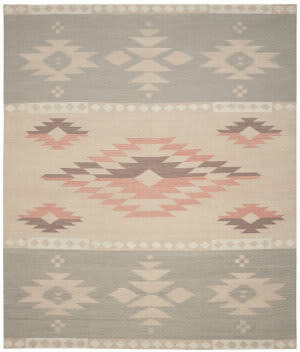 Inspired by the motifs of southwestern tribal weavings, Laurel Canyon by Ralph Lauren is softly muted in heathery tones in the rustic-chic Coral Sands colorway. 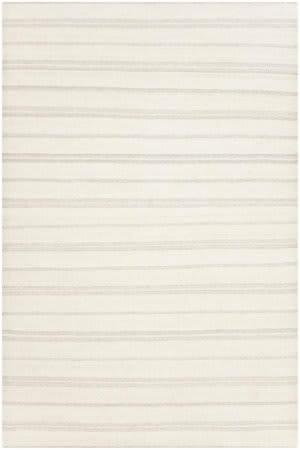 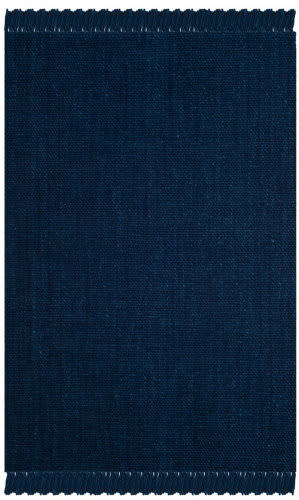 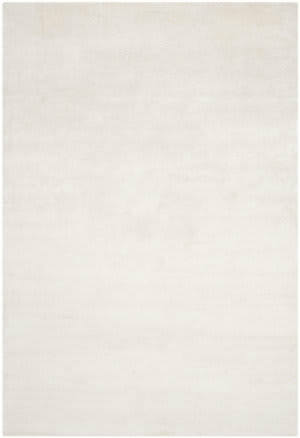 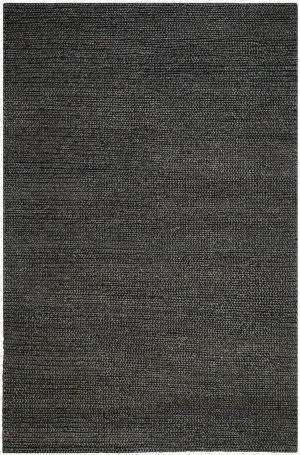 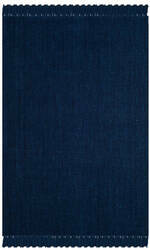 Hand-woven of the finest wool, this flatweave rug reflects understated casual flair. 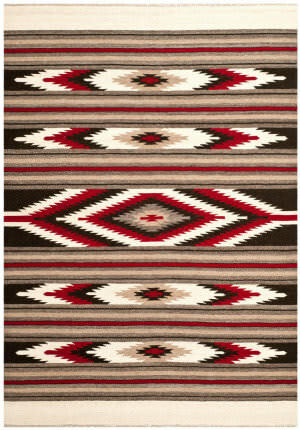 Stripes woven to recall ancient Native American beadwork are artfully placed on Quiet Path from Ralph Lauren Rugs, for classic appeal in casual rooms in urban and rural settings. 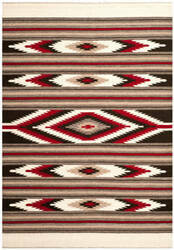 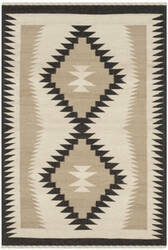 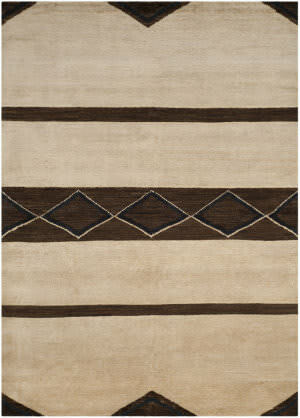 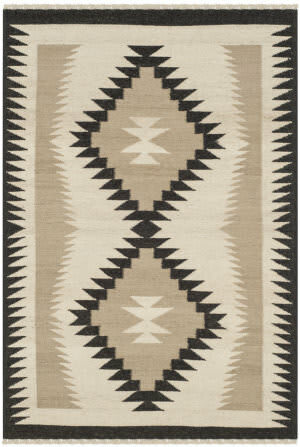 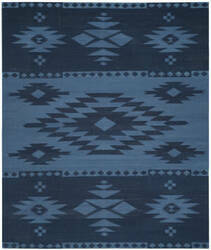 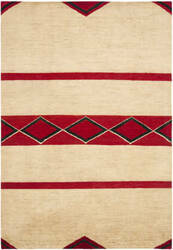 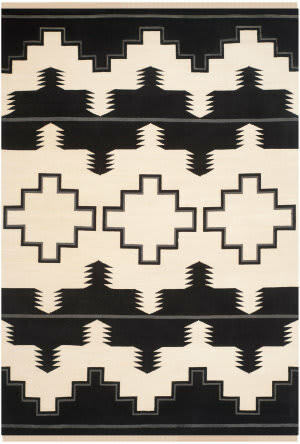 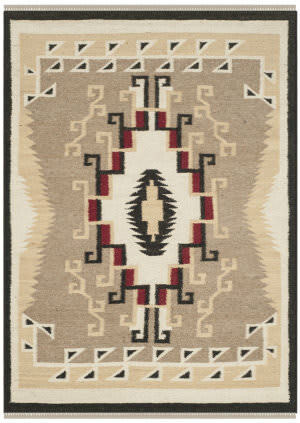 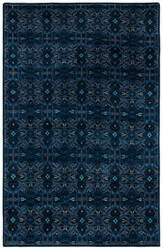 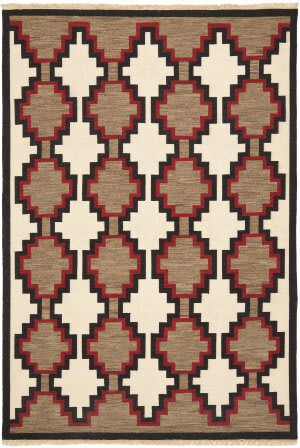 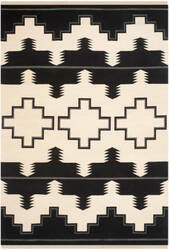 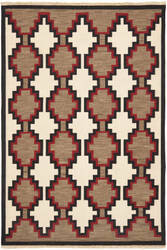 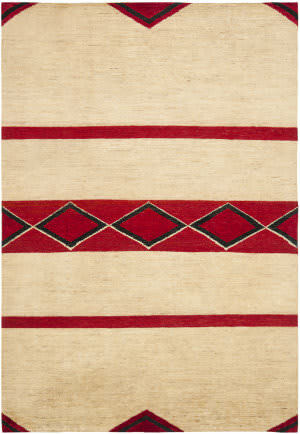 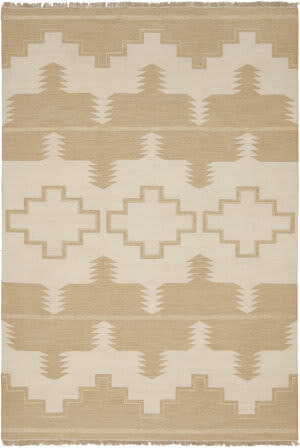 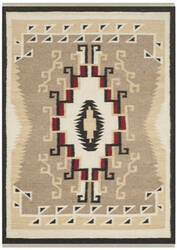 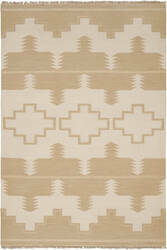 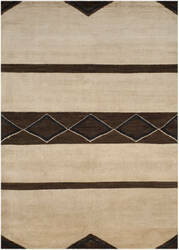 With colors inspired by Western sunsets and terrain, this flat weave rug is hand woven of soft, hand-carded wool. Ralph Lauren rugs are created in a range of fascinating designs and graphic styles, and each magnificent Ralph Lauren rug is crafted of the very best organic materials in a vivid and vibrant, signature style to match any taste. 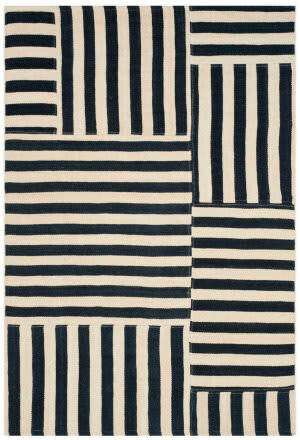 Ralph Lauren has always stood for offering top quality rugs, creating worlds and welcoming people to participate in their vision. 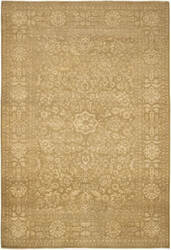 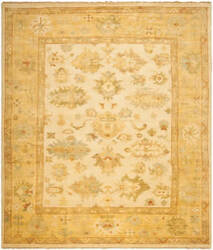 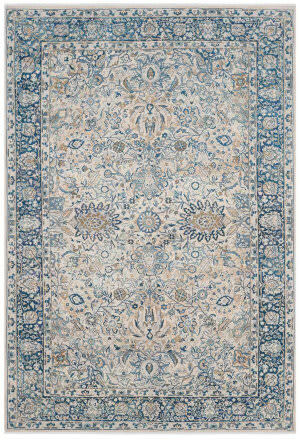 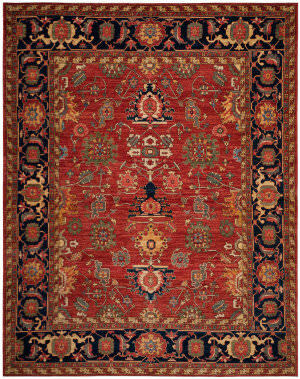 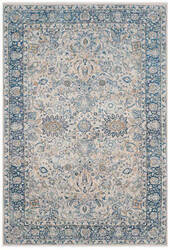 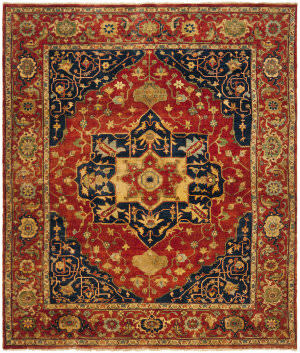 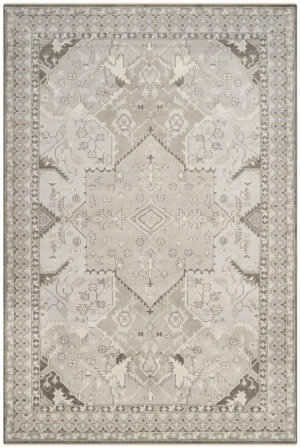 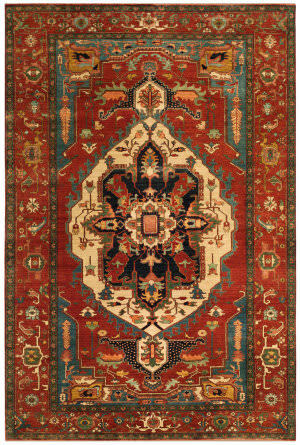 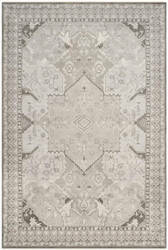 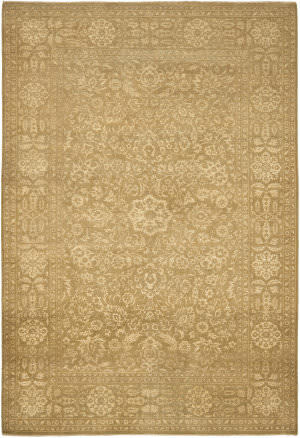 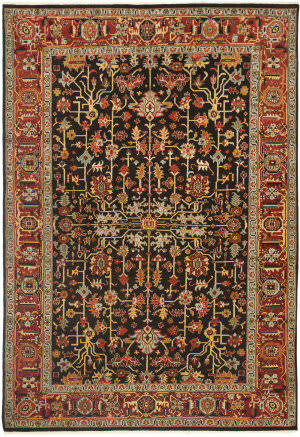 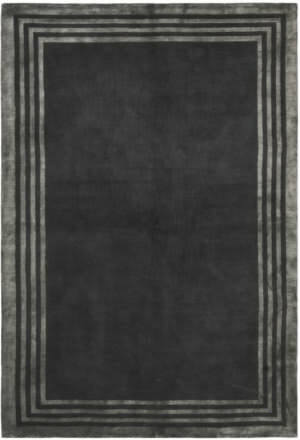 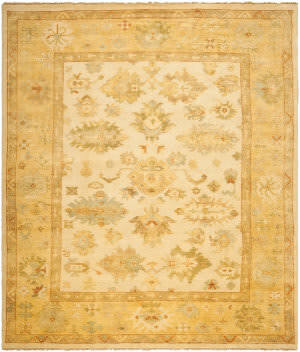 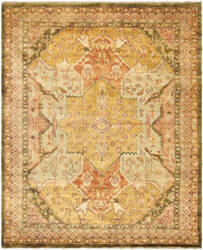 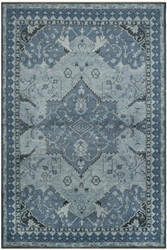 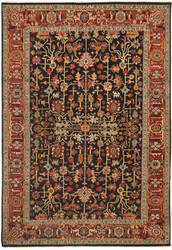 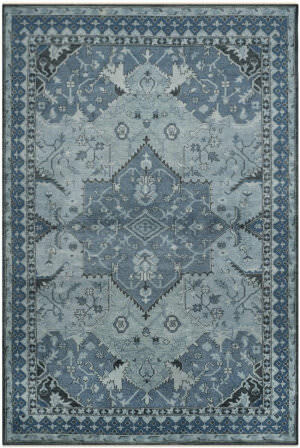 All Ralph Lauren rugs (including Freight) ship for FREE within the contiguous United States. 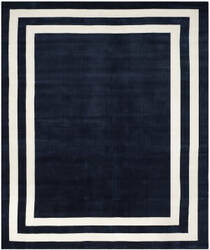 We do not charge a restocking fee for any returnable Ralph Lauren rugs. 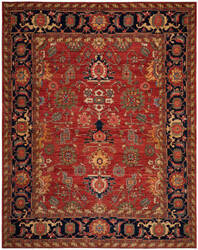 We do not charge sales tax for Ralph Lauren rugs.